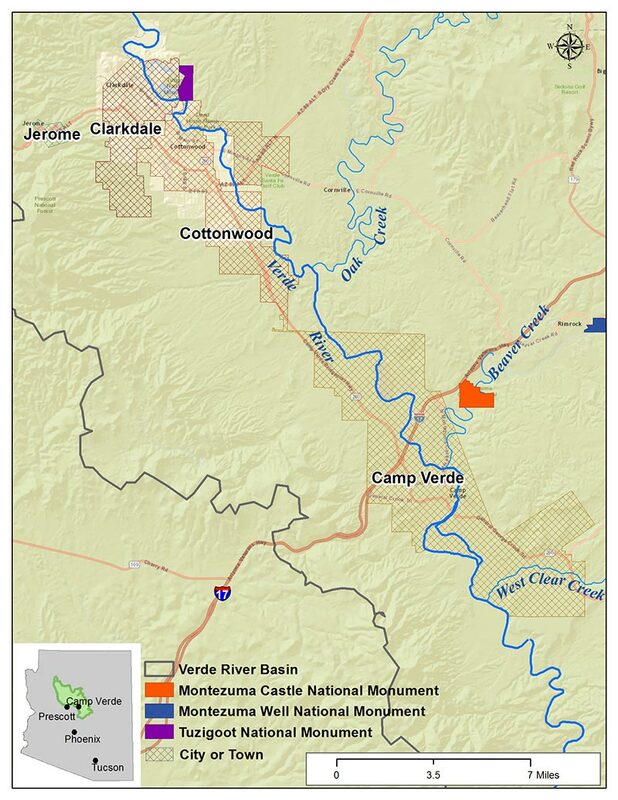 Map of National Park Service units in the Verde River watershed. Map Credit: The Nature Conservancy. The National Park Service currently manages more than 400 parks and monuments, encompassing 84 million acres. 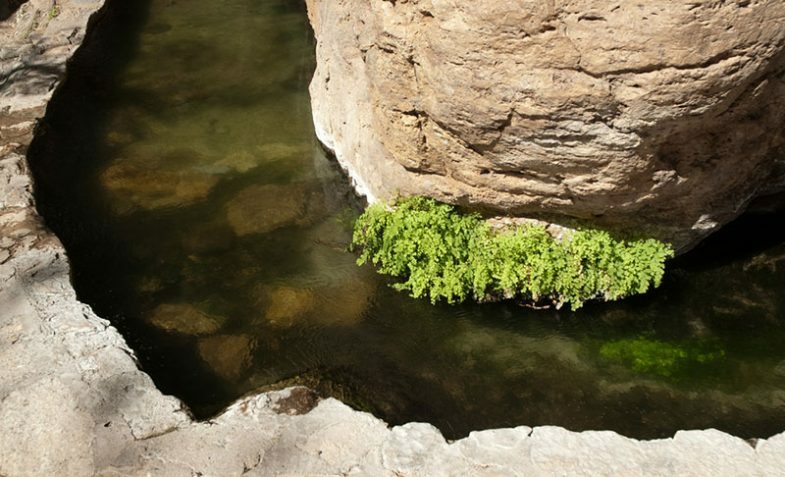 In the Verde River Watershed, there are three national monuments under the jurisdiction of the National Park Service – Tuzigoot National Monument, Montezuma Castle National Monument, and Montezuma Well National Monument. All three monuments were designated to recognize and protect their unique and valuable archaeological and cultural resources. Tuzigoot National Monument. Photo Credit: Doug Von Gausig, Critical Eye Photography. Tuzigoot National Monument is the site of an ancient pueblo located on the top of a tall hill near the Verde River, just outside of Clarkdale, Arizona. The dwelling was built by the Sinagua people, some of the earliest residents of the Verde Valley. The pueblo has 97 ground-level rooms that date to 1,000 A.D., and it is estimated that over 250 people once lived in the dwelling. The Monument is made up of just over 800 acres that are located near the Verde River and a wetland known as Tavasci Marsh. The stretch of the Verde River running near Tuzigoot National Monument is recognized as an Important Bird Area (IBA) by BirdLife International and the National Audubon Society. Both the river and Tavasci Marsh provide important riparian and wetland habitat for a multitude of species, including resident and migratory birds. 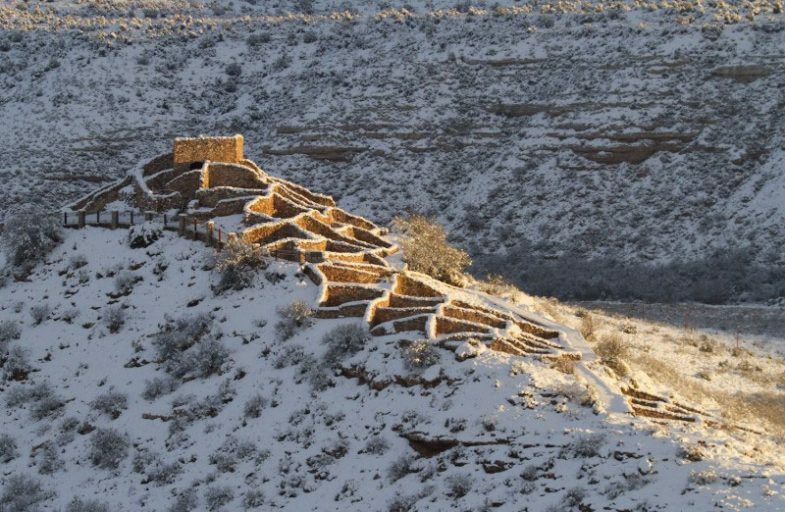 To learn more about the natural and cultural history of Tuzigoot National Monument, visit here. 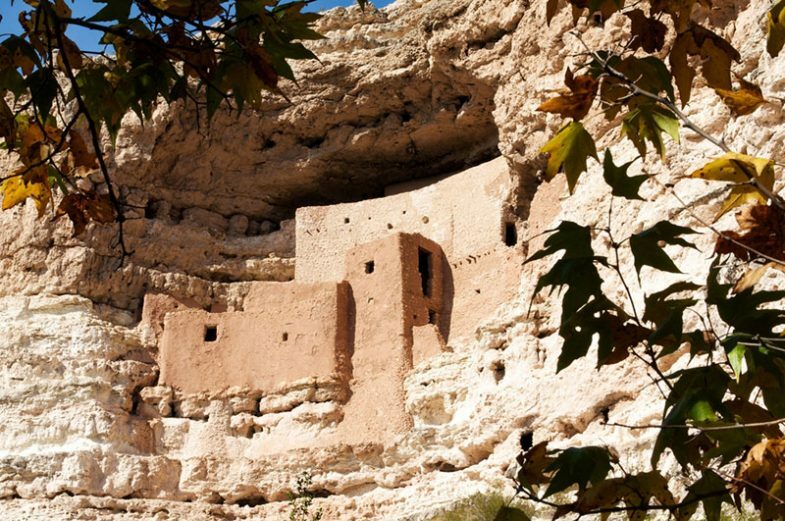 The cliff dwelling known as Montezuma Castle is also a legacy of the Sinagua people. Montezuma Castle National Monument, comprising a little over 800 acres, was designated by President Theodore Roosevelt as one of America’s first national monuments. Constructed by the ancient Sinagua people, who lived in the area for more than 400 years, it is one of the best preserved pueblo cliff dwellings and contains 45-50 rooms. Construction on Montezuma Castle is estimated to have begun nearly 900 years ago. Wet Beaver Creek, one of the tributaries to the Verde River, flows through the Monument boundaries and provides important riparian habitat to wildlife. Montezuma Castle is located just north of the town boundaries of Camp Verde. To learn more about Montezuma Castle National Monument, visit its web site here. Stream-carved irrigation at Montezuma Well National Monument. Montezuma Well National Monument is located north and upstream from Montezuma Castle National Monument, near the community of Rimrock along Wet Beaver Creek, a tributary of the Verde River. Montezuma Well is a natural water feature that was important to the ancient Sinagua people in the Verde Valley. This natural well produces 1.5 million gallons of water each year, regardless of drought conditions or other variables. From the well, the water enters an irrigation canal, portions of which date back nearly 1,000 years. This canal has provided an important water supply for irrigated agriculture and livestock in the region for generations. To learn more about Montezuma Well National Monument, visit its web site here.